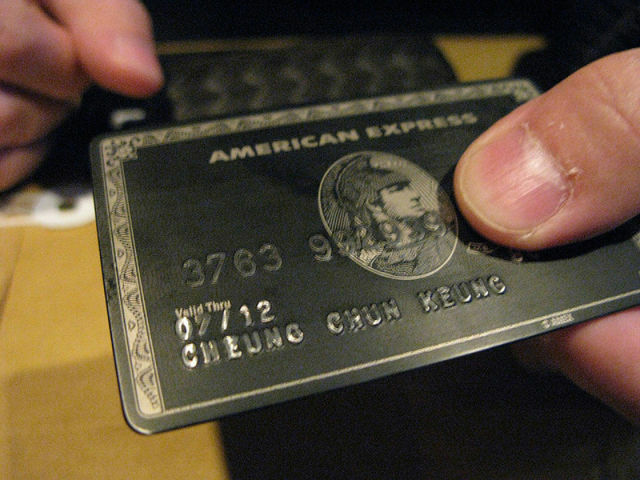 With personalized credit cards all the rage, it’s no wonder that some people go to extremes. 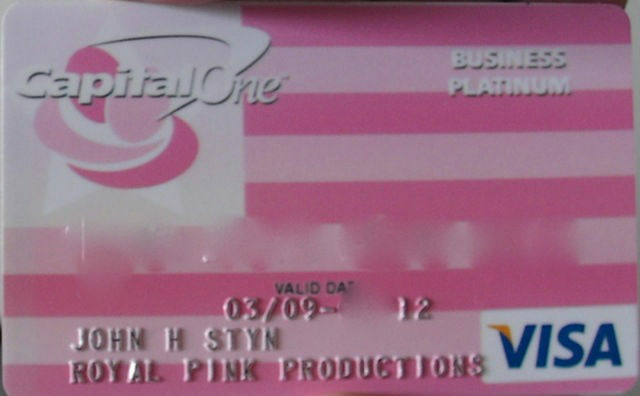 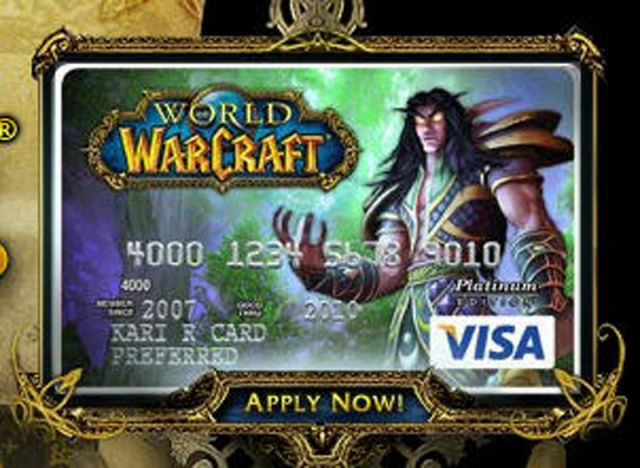 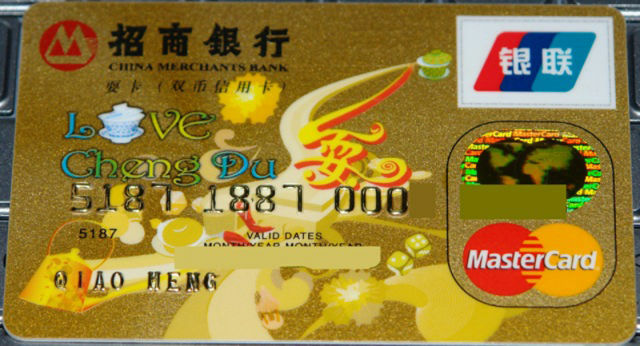 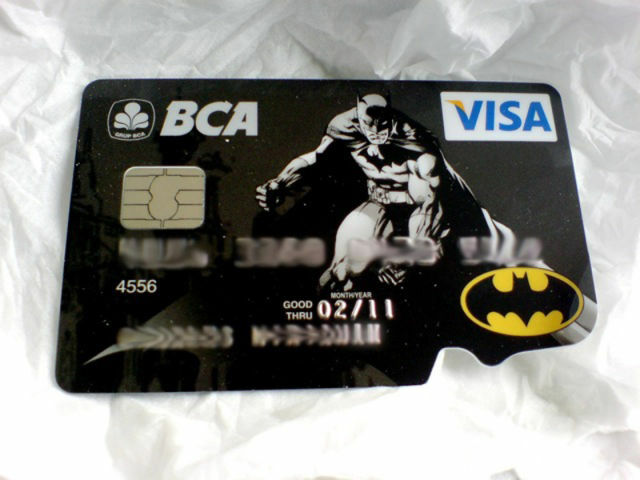 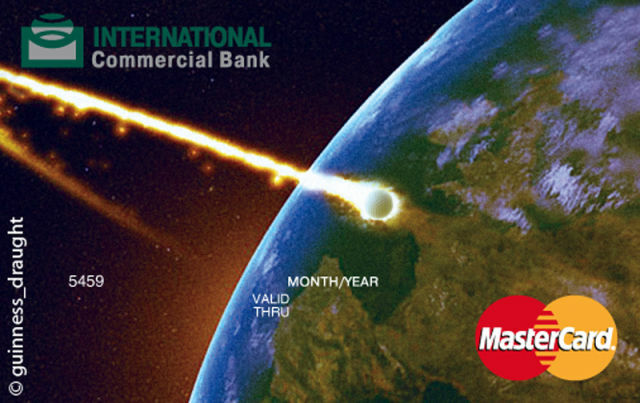 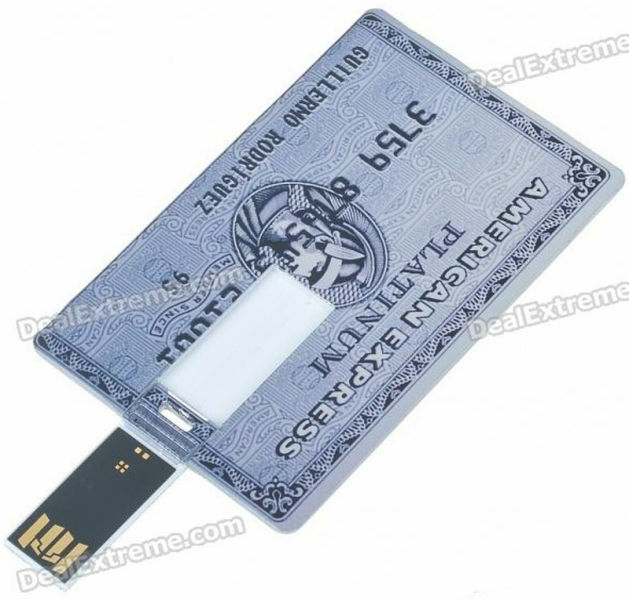 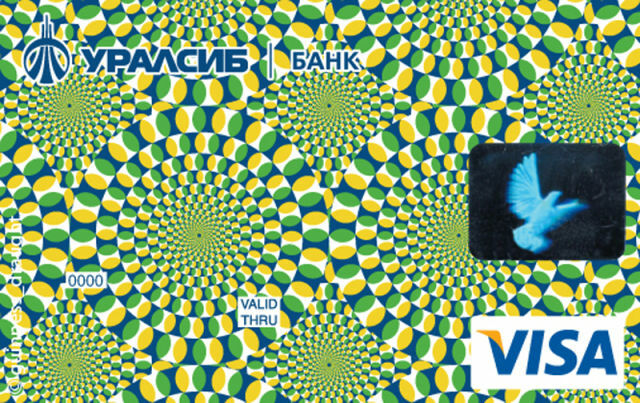 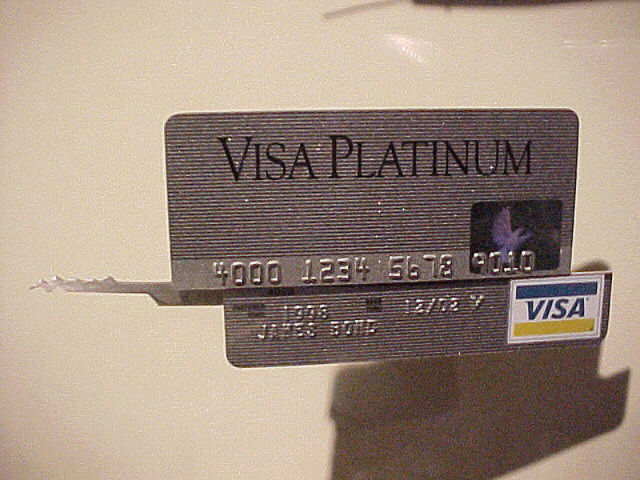 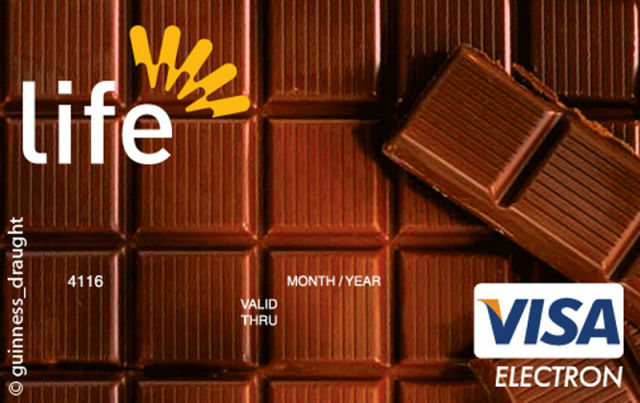 These are some of the most weird and crazy credit cards that you can imagine. 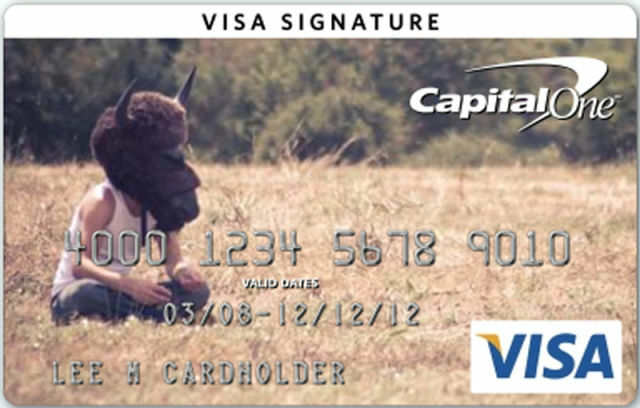 We thank an anonymous visitor who sent us the link to these photos.